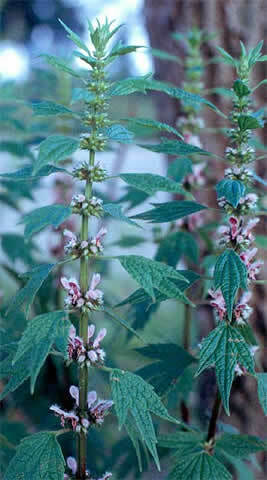 Motherwort is an exceptional herb for women throughout their entire lives. It works in two distinct areas of the body, the uterus and the heart. Traditionally, women have used this herb shortly before and after childbirth to prepare for the event and to ease recovery. It has also been used to ease painful periods and to relieve symptoms of anxiety and palpitations brought on by menopause. 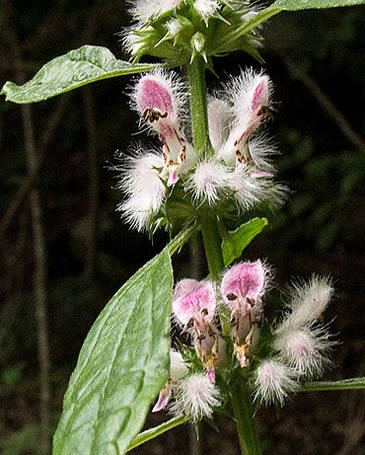 It is a uterine stimulant, antispasmodic, sedative, heart tonic, carminative, nervine and emmenagogue. The plant blossoms in August. It has rather a pungent odour and a very bitter taste.